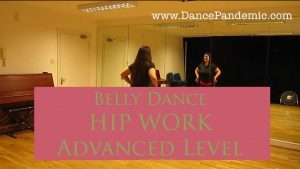 Hip technique is a fundamental thing you have to work on if you aim to belly dance at any level. If you are tired of doing all the drills and combos you are told to do, but still feel that there is something missing, today’s video tutorial is for you. 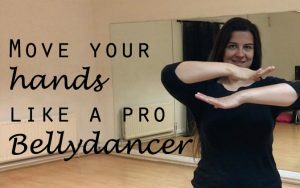 Look, what I’m going to tell you might sound quite basic for the experienced dancer, but not so many beginners thing about their body on this terms and believe me, it helps a lot. I am talking about planes. The space -leaving aside physical theories- can be described in three planes. Yes, We are going to talk a little bit about geometry here but there is no need to run away! Play the video because despite my broken English, you are get to understand it and will be able to apply to your routines. Did you have a different approach to hip technique and understanding? Did you find the video useful? Coordination challenge for bellydancers: Arms & Hips.